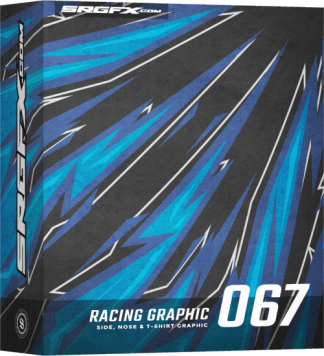 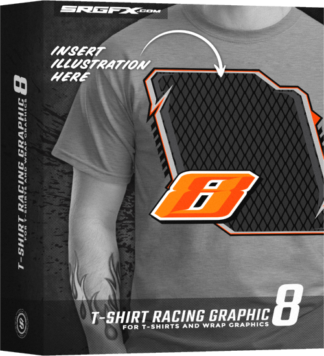 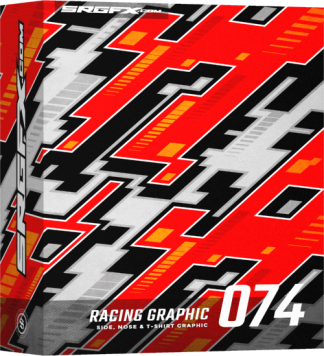 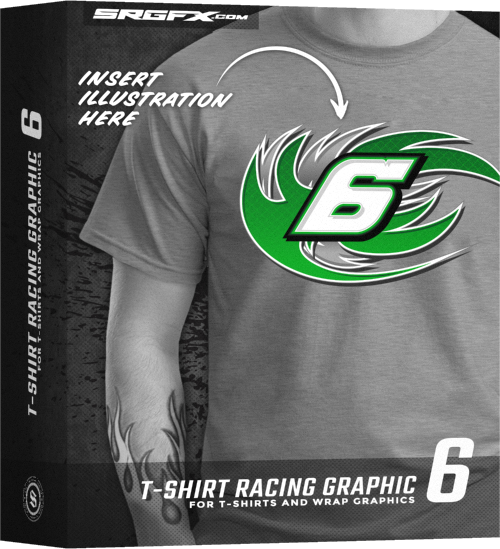 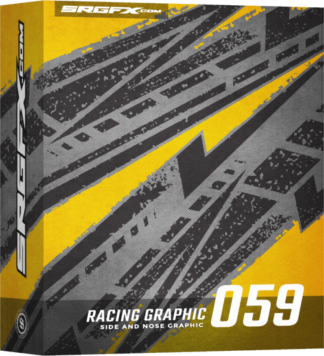 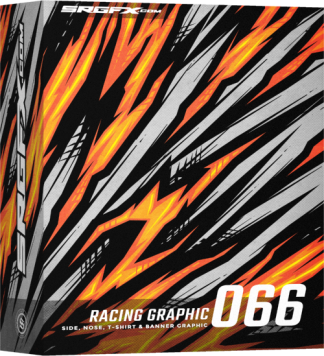 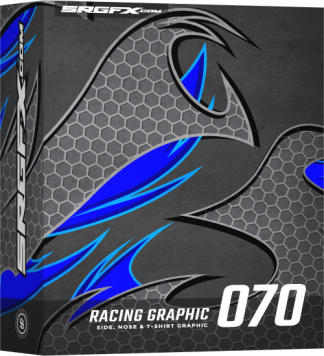 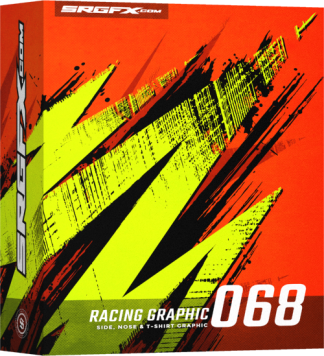 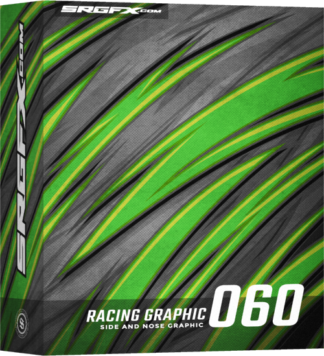 Vector Racing T-Shirt graphics for apparel, promotional materials, and race wraps. 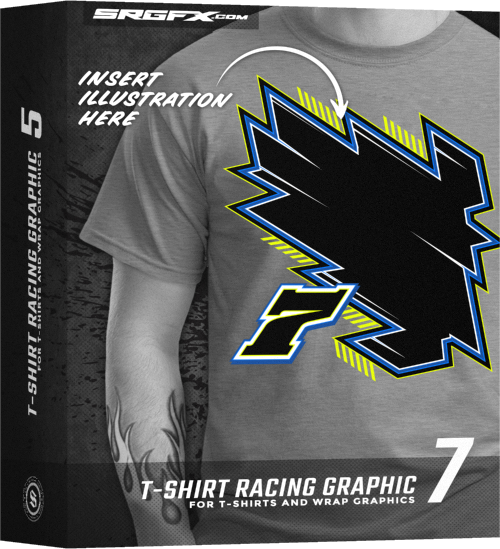 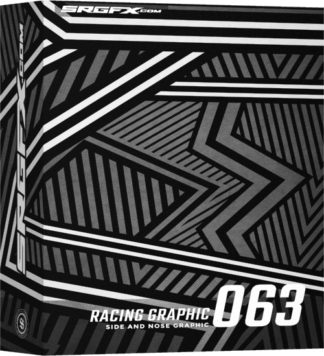 Each t-shirt racing graphics includes front and back design. 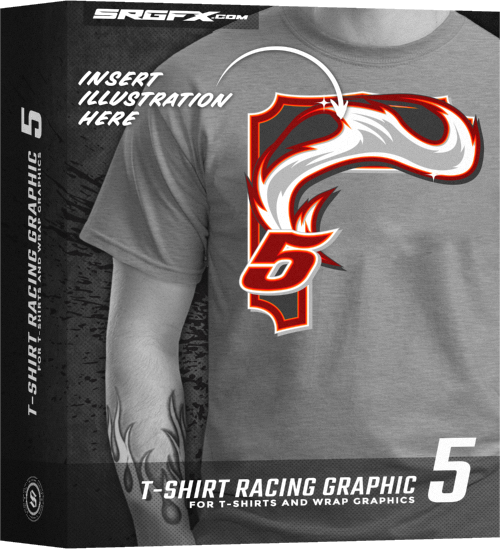 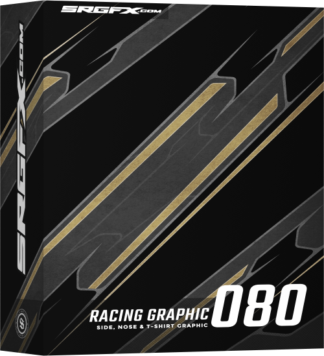 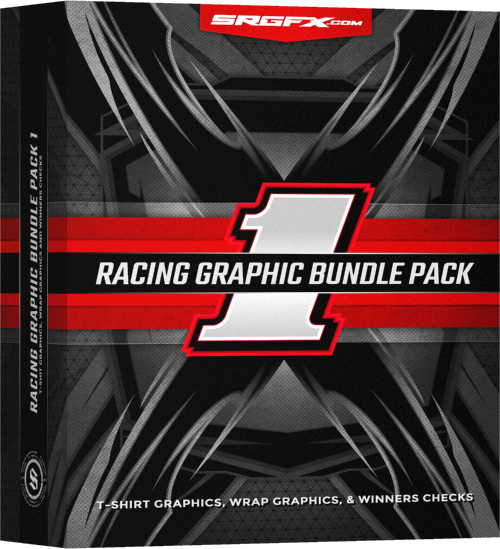 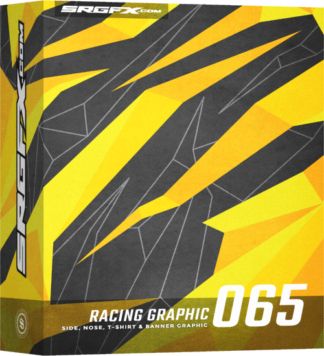 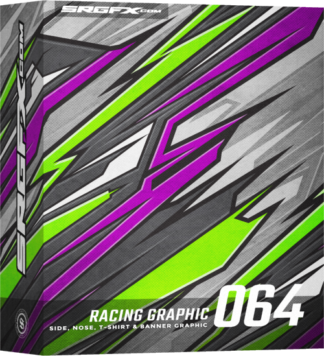 Simply add in your race car illustration and driver name to complete your project.